. : I Can Fix It! 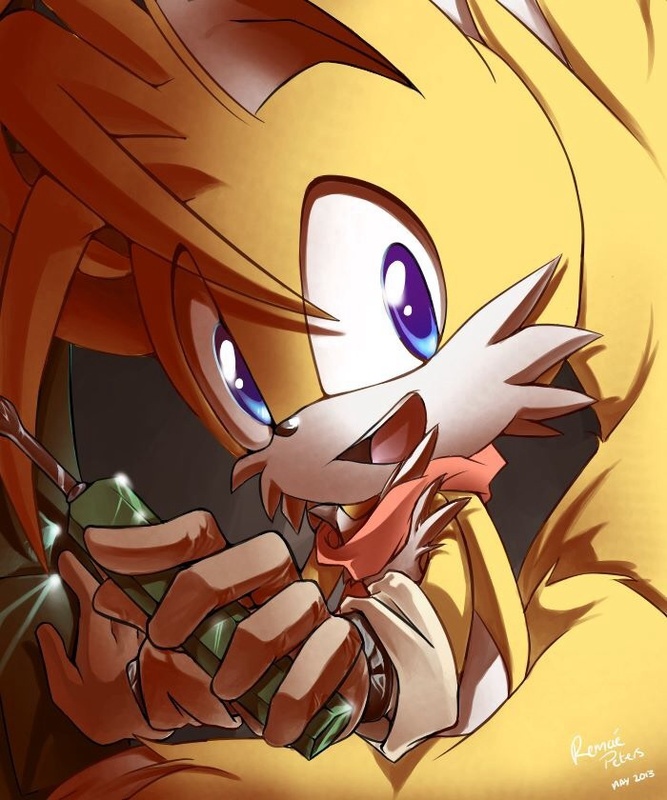 :.. . HD Wallpaper and background images in the Miles "Tails" Prower club tagged: photo tails fox building fixing sega.